This conditioner is infused with Argan Oil from Morocco. It gives you salon quality intensive hair treatment. Ideal for strengthening and enhancing dry hair. This pH balanced product is ideal for all hair types. Designed to keep your hair shiny and manageable while looking healthy. 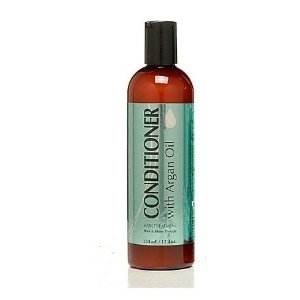 It gives your hair a deep condtioning. Safe to be used on color treated hair.